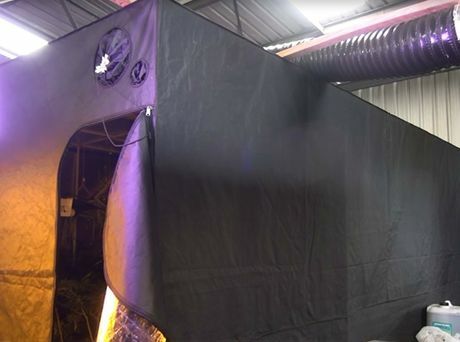 DETECTIVES from Moreton North Criminal Investigations Branch have arrested two people following the discovery of an elaborate drug crop set-up at a Beachmere residence today. 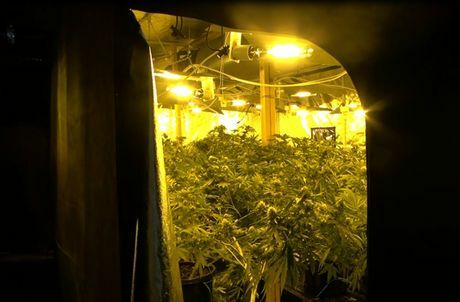 Police executed a search warrant at the Beachmere Road address this morning where they allegedly discovered approximately 500 cannabis plants growing in tents inside a shed and rooms of the house. A man and a woman, both aged 28, are currently assisting police with their inquiries.